lifetime of pages: Berry71Bleu August Sketch Challenge! Hello Scrappy friends! It's time for the new months's challenge at Berry71Bleu. I created this mixed media piece on a cardboard that I prepped with white gesso to use as a canvas. 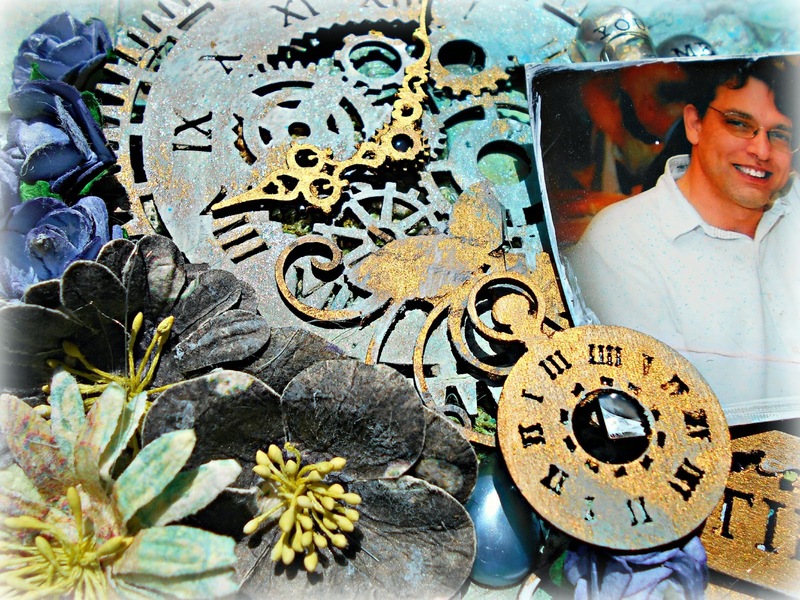 The large clockpiece is from our sponsor, Creative Embellishments. I gave it a patina treatment along with some older Prima Chippies. 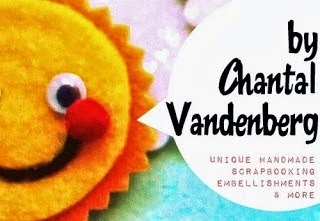 Chantal Vandenburg creates these whimsical felt embellishments! 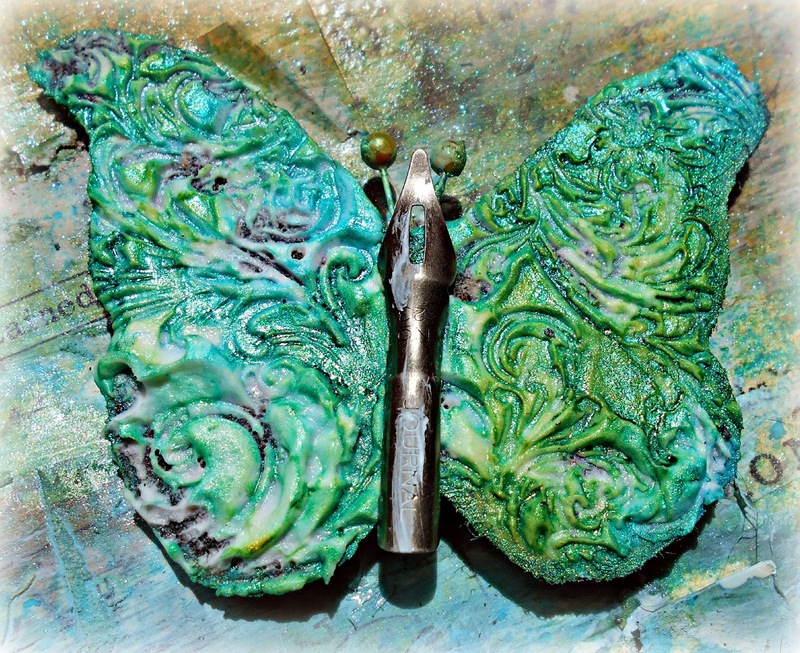 I altered my butterfly by covering the wings with texture paste and stamping it with a rubber stamp that had been colored with alcohol markers. I then gave it some misting with Lindy's Stamp Gang Industrial Chic colors. The "body" is a Holtz pen nib. 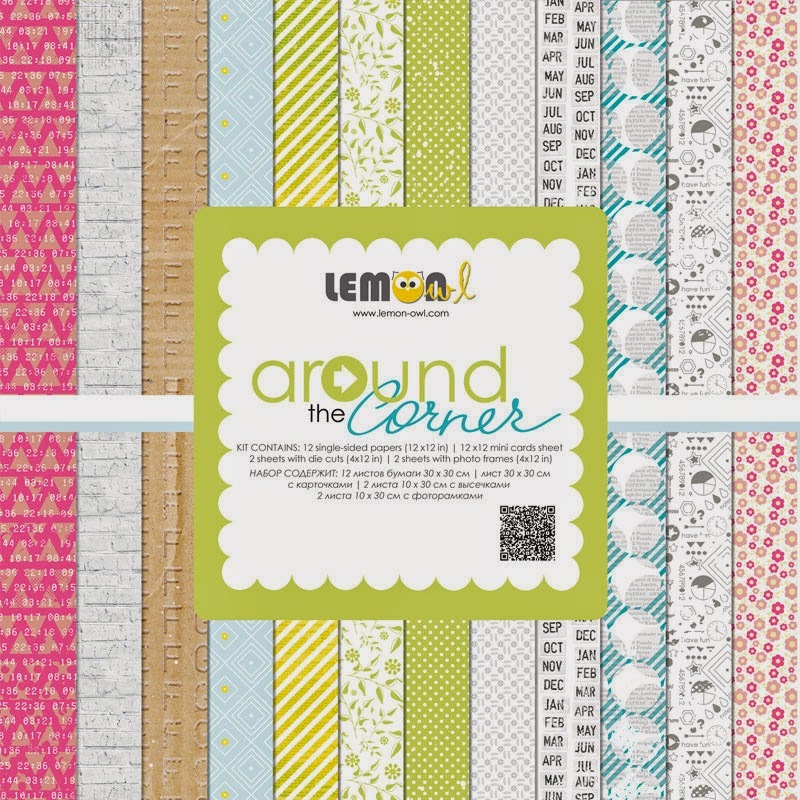 Lemon Owl is an Ukrainian scrapbook and paper crafting brand created in the end of 2012. We put our first collection, Attic Door, on sale right before the New Year – the magical time between old and new, past and future, when dreams can come true. We like to experiment with colour combos and interesting patterns while creating our unique designs. Our style is fresh and bright, sometimes it is eclectic, and sometimes it is clean and elegant. Creative Embellishments is a new family owned company created by Michael and Nicolle Kramer. They are a husband and wife team who design and manufacture unique, high quality chipboard, rubber stamps, flair and wood veneer products. It is their mission to offer fun and inspiring products that can be creativity added to any project. In the near future, they will be expanding into other mediums such as stencils! If you have clicked on one of my creations and smiled then I consider my work a success! My name is Chantal and I live in beautiful Adelaide, South Australia. I began scrapbooking 5 years ago and since then I've never looked back. I've always loved art (particularly cartooning) and through scrapbooking, this passion has been dusted off and reignited tenfold! Yay! 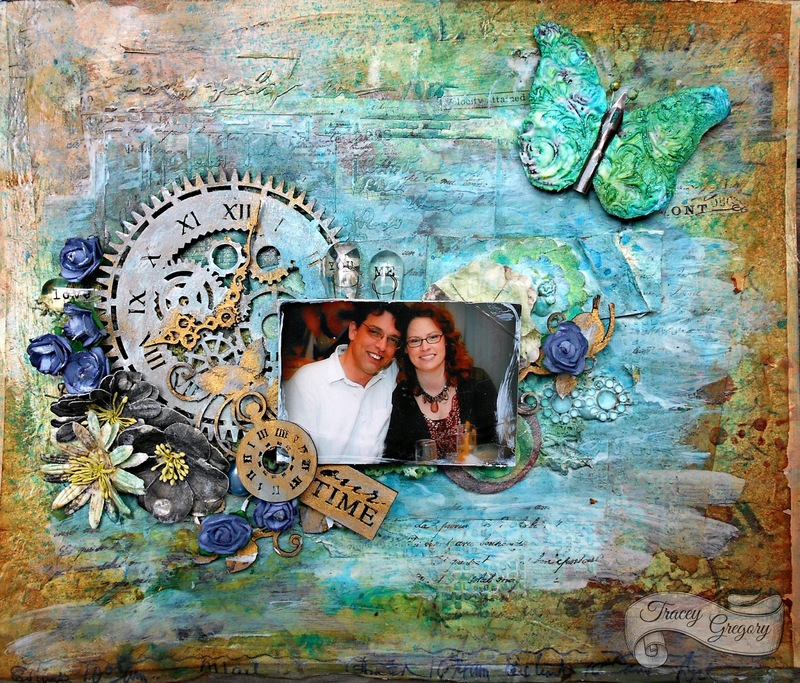 I would describe my scrapbooking style as fun, funky, colourful and whimsical. I love to inject lots of personality into my work and I really enjoy bringing memories to life through creativity. I'm very fortunate and blessed to be a 2014 Scrapbooking Memories Master, and to have my work published regularly in scrapbooking magazines in Australia and worldwide. 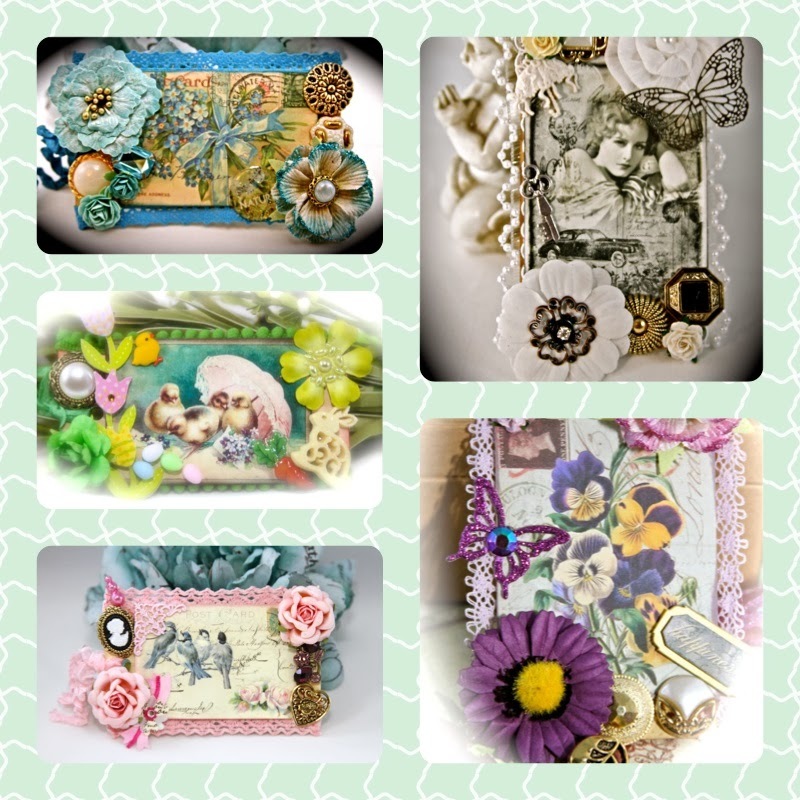 Plus now I'm also having so much fun designing and making my own scrapbooking embellishments - so that you can enjoy crafting and creating with a lovely collection of cute bits and pieces to play with too! If you see something you like, but would like a larger quantity, please feel free to convo me. I'm also always happy to make up custom orders. 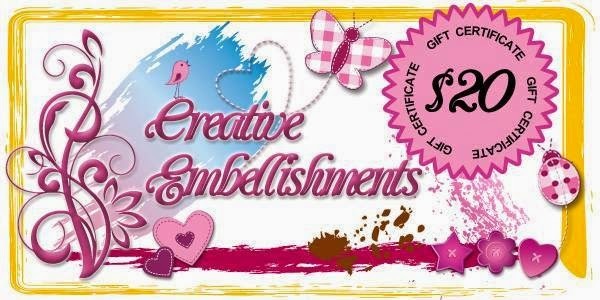 A special thanks to Creative Embellishments and Chantal Vandenberg for sponsoring our design team this month!